The Toshio Suzuki & Studio Ghibli Exhibition was announced last month. It is set to run from April 20 to May 12 at EDOCCO Edo Culture Complex at Kanda Shrine. 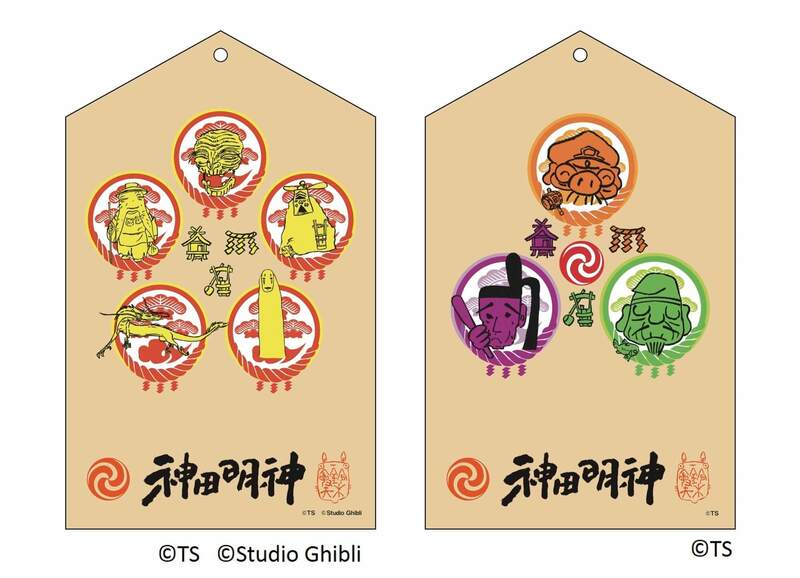 A special menu of four items has been cooked up for the exhibition, and merchandise made in collaboration with Kanda Shrine can be obtained. The themed food can be enjoyed at MASU MASU, the EDOCCO cafe located on the first floor of EDOCCO. 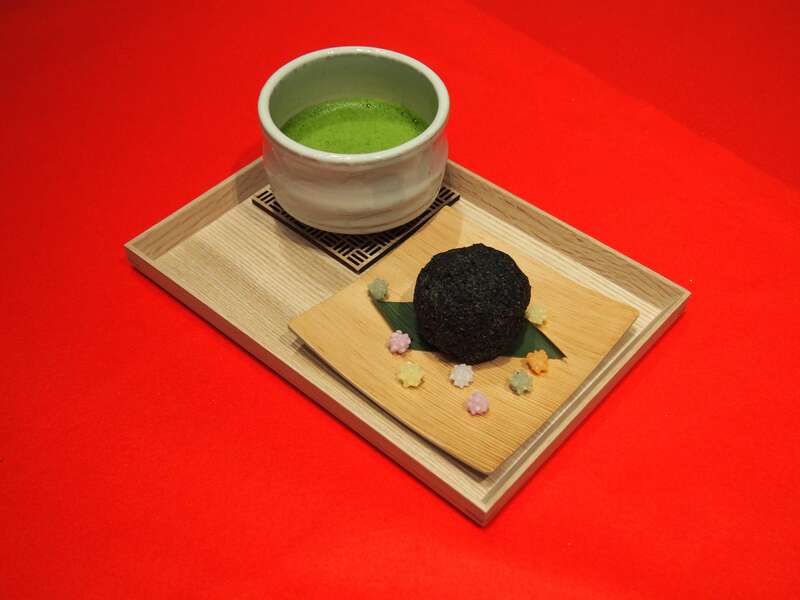 Inspired by the soot sprites of My Neighbour Totoro and Spirited Away, this set comes with a black sesame seed rice ball and tea. It is served with small colourful sugar candy balls. 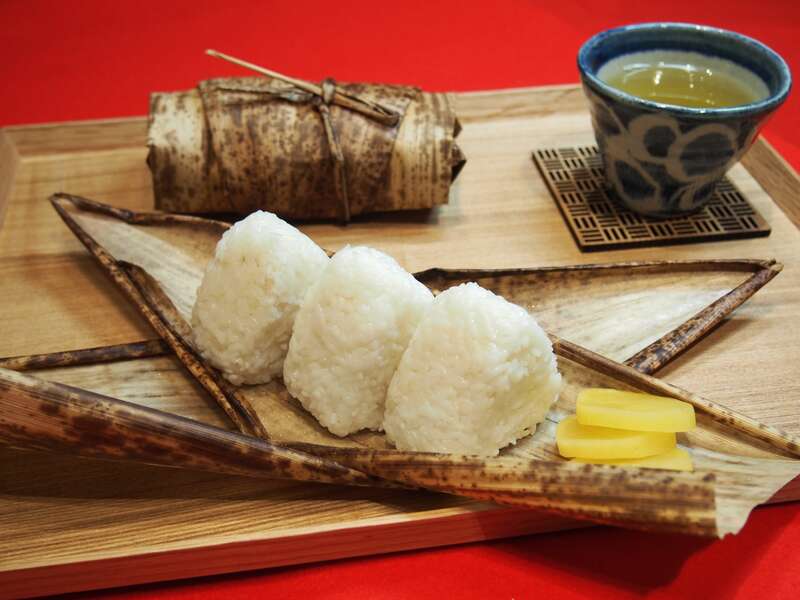 Taking its name from Haku from Spirited Away, which means ‘white,’ this dish comes with three white rice balls wrapped in bamboo. The rice ball fillings are a secret making the eating experience even more fun. Another movie-inspired dish, this time My Neighbour Totoro. 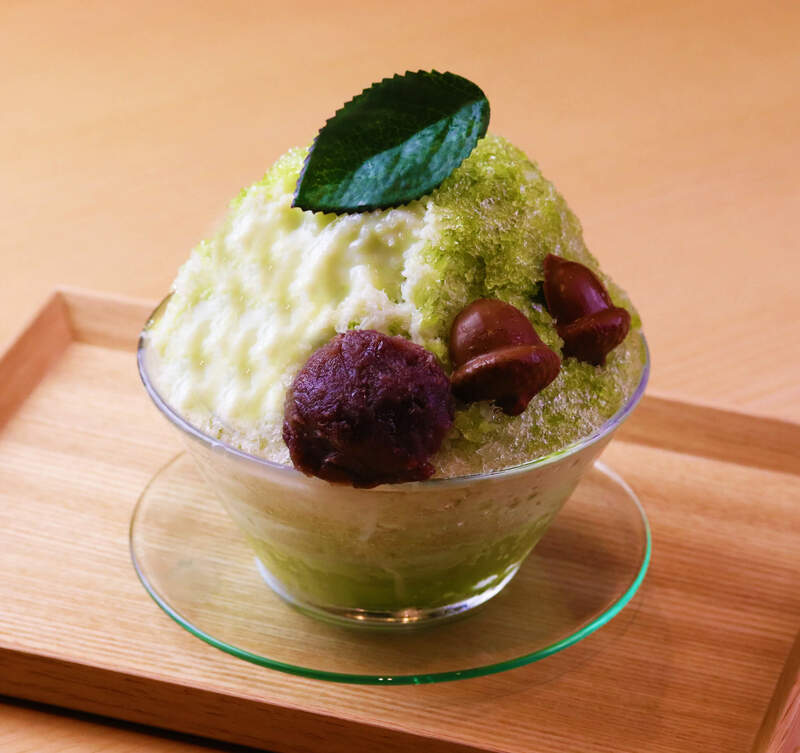 This beautiful melt-in-the-mouth shaved ice uses ice made from natural mineral water. It is based on the deep forest where the ocarina-blowing creature dwells. To commemorate your trip you can also pick up an omamori charm and ema board. *Images for illustrative purposes only. Designs subject to change. 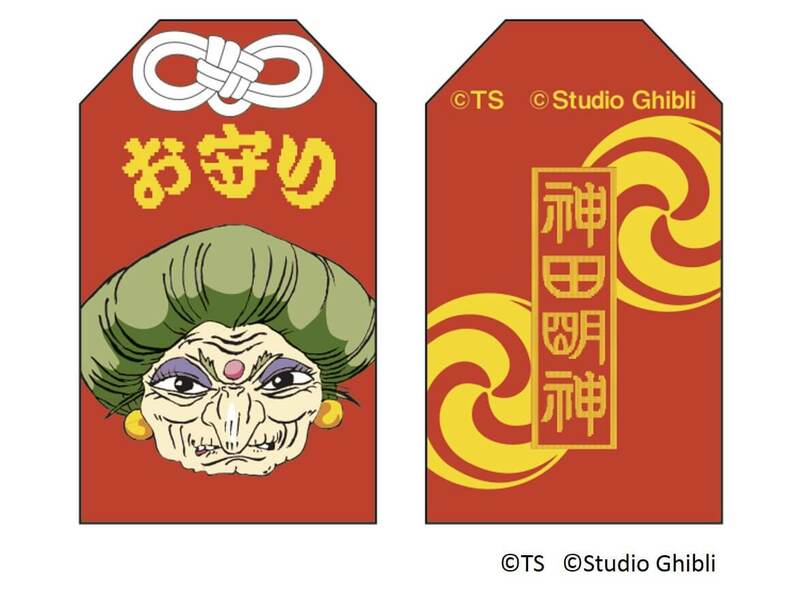 The charms and boards were made in collaboration with Kanda Shrine and feature designs of characters from Spirited Away. 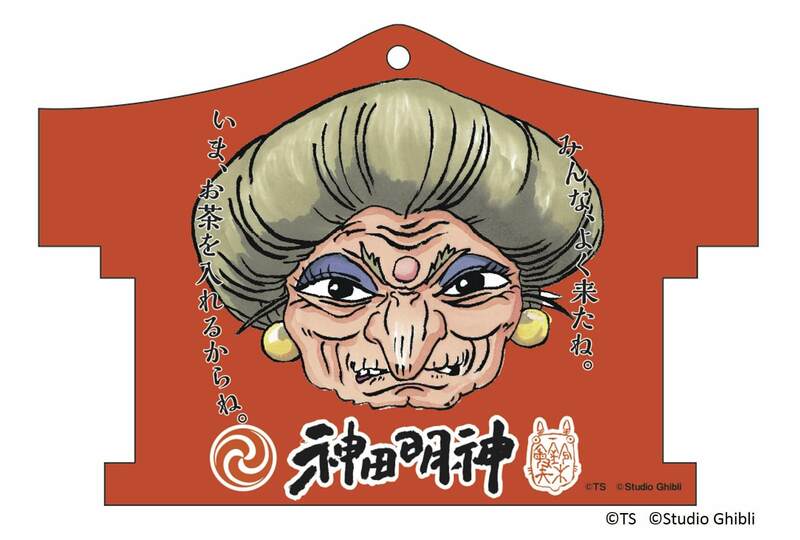 And from April 20 to 26, you can also get your hands on a Yubaba mask. These are available on a first-come, first-served basis with just 1,000 available per day. Mari Natsuki, the voice of Yubaba from Spirited Away, is also being invited for a talk with Toshio Suzuku on April 19. The talk will be streamed live via the event’s official Instagram. Full details TBA. Next » Toshio Suzuki & Studio Ghibli Exhibition: What “Words” Does Suzuki Want to Convey Through Ghibli’s Films? Totoro & Studio Ghibli Folding Fans to be Released at Donguri Kyowakoku! “Studio Ghibli no Anofuku” – Hand embroidered Ghibli clothing selling at Tsutaya Books in Daikanyama and Nakameguro! New Studio Ghibli themed adult fashion brand “GBL” begins its sales in July!